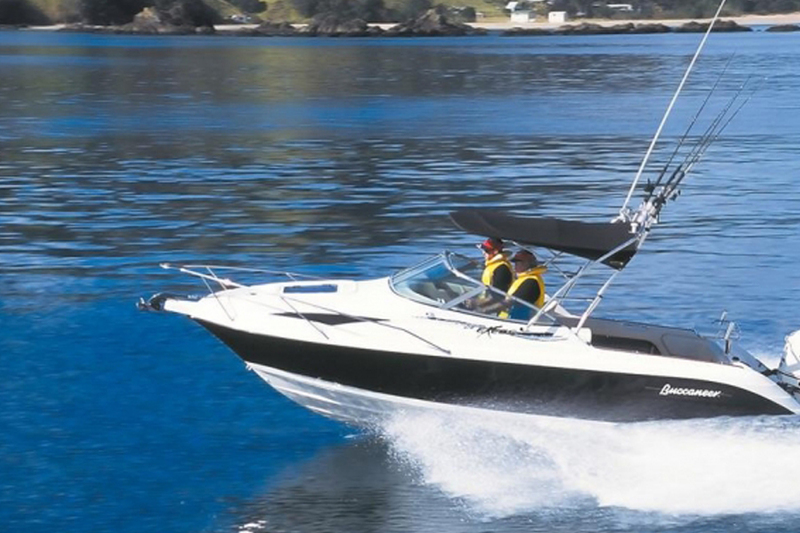 The 605 is the most popular in the Buccaneer range with a good mixture of comfort and practicality. 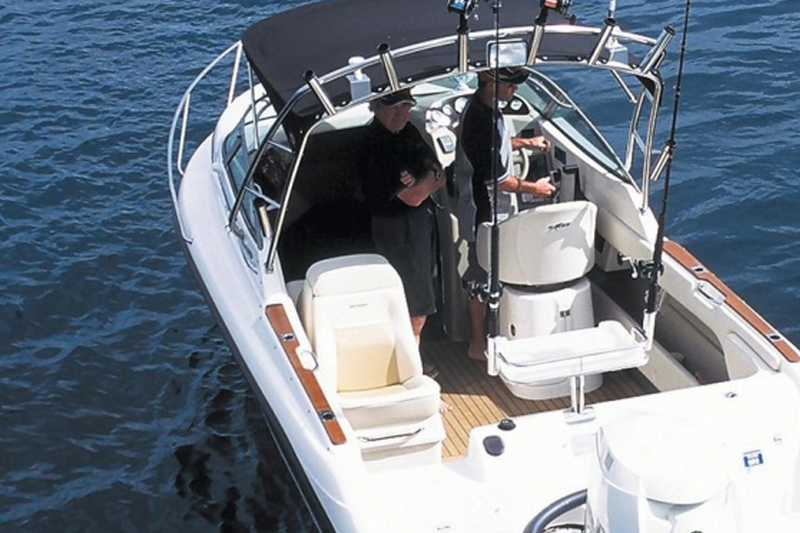 Great for both a days skiing or fishing on the lake or blue water boating. 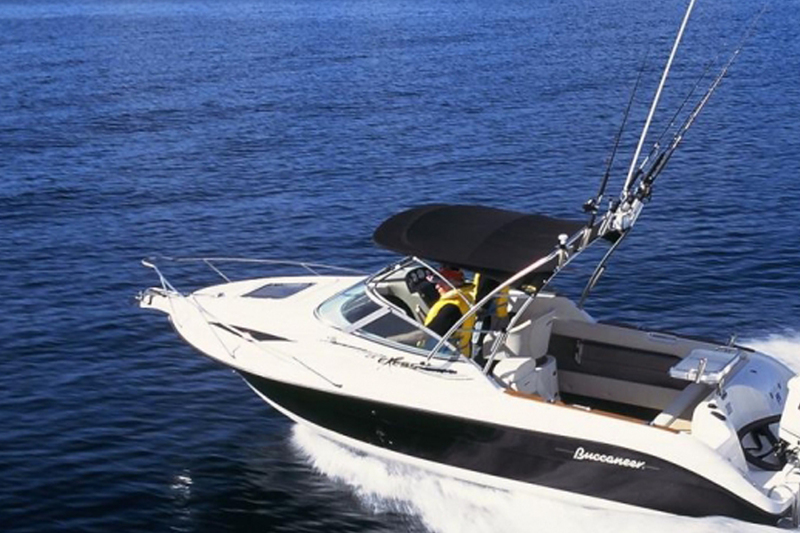 The Buccaneer boats are beautifully finished at the top of their game and a pleasure to drive! Order now for the summer season!